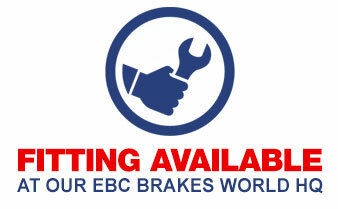 EBC Brakes are now offering manufacturer installation on all automotive parts purchased through EBC Direct website. 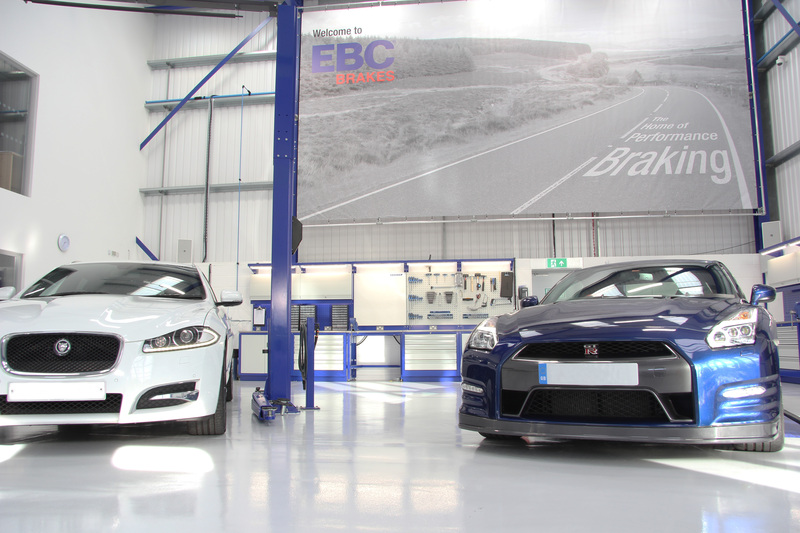 All fitting is carried out at our newly constructed and state-of-the-art ‘Centre of Excellence’ vehicle workshop. Bookings subject to availability. 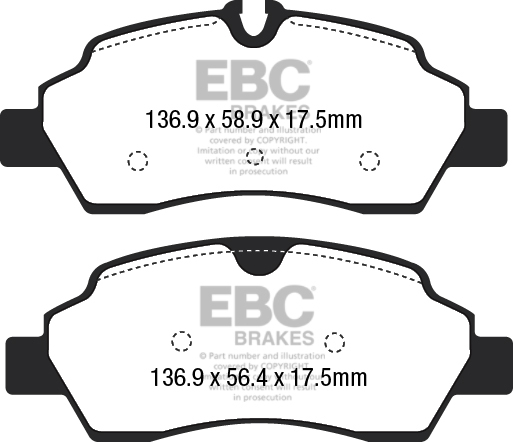 e-mail: centreofexcellence@ebcbrakes.com for workshop availability and bookings. DO NOT proceed with payment through the website if you would like to request manufacturer fitting. Contact the above e-mail and we will process your payment on the day of installation. 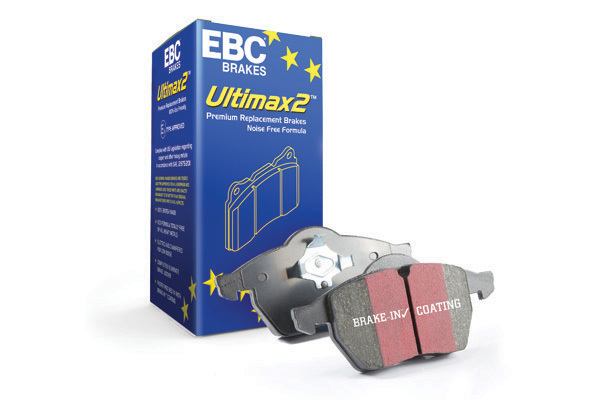 In response to customer demand, EBC Brakes are happy to now facilitate manufacturer assured installation of our performance brake products. Our highly skilled professional brake technicians, coupled with a workshop fitted out with Gedore tools and specialised brake installation machinery, aim to offer a brake installation service that is second to none. Whilst we aim to serve all of our customers, due to the level of demand and the Centre of Excellence also being used for R&D purposes, it may not always be possible to facilitate your booking. Please contact the e-mail above with your availability and we will do our best to accommodate your vehicle. If you cannot find your vehicle please submit a part identifier request here. All your orders can be tracked live with UPS, just click on 'Track Your Orders'. Security is one of our number one priorities. Your credit details are not stored on this web site. We use SagePay to store and process your payments. SagePay offers the consumer the ability to use following programs, Verified By Visa and MasterCard SecureCode for added customer security. We have found 2 Pads, 1 Discs and 1 Wear Leads. Click on the relevent tab to view your parts. Ultimax pads feature centre slots, edge chamfers and Brake-In surface coating to condition discs after installation and help to quickly deliver stopping power on new pads. Hardware and wear leads included where fitted as standard. All Ultimax pads are tested to and carry ECE R90 approval making them 100% equivalent to original parts with a stronger brake effect. Tests at the MIRA research facility prove that these pads typically stop faster then OE. NOT FOR TRACK USE. Choose Greenstuff or Redstuff for fast street use, Yellowstuff for track use and Bluestuff or Orangestuff for race use. Precision machined, balanced and 100% ONE BY ONE runout inspected to guarantee zero rotor distortion out of the box. 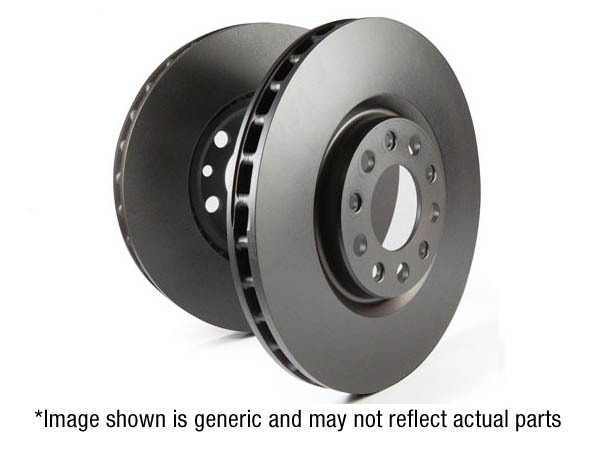 The quality and price point of the EBC Brakes discs combined with the 10,000 mile/6 months unconditional warranty make EBC Brakes a best buy brake part equal to or better than original parts. Always fit new pads when replacing discs. When fitting new brake discs, new brake pads should always be used – you can save money buying as a KIT – check out our lower (PDK) pad and disc kit prices by selecting the KITS tab above. Genuine wear indicator lead that often needs replacing if warning light was activated on old set of brakes (light on instrument panel comes on). Enough for ONE PAD SET front or rear. To sign up for our Newsletter, and other benefits sign up to 'My Garage' now!